The MJF Sithijaya Centre for the differently-abled in Ambalantota re-commenced its operations on 12 February after a temporary closure of the centre since June 2012. 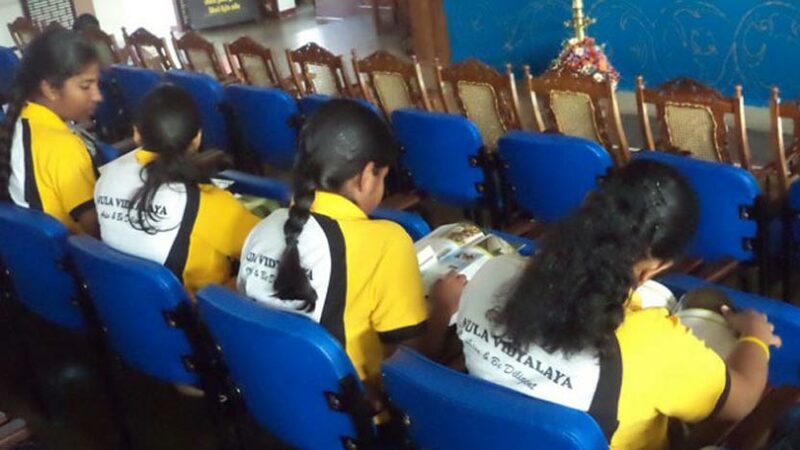 The newly appointed staff of the Sithijaya Centre, together with the members of the Advisory Committee headed by the Divisional Secretary of Ambalantota – H. Thilakeratne, visited the MJF Centre at Moratuwa on 28 February at the invitation of MJFCF. Eight staff members, the Social Services Officers and members of the Advisory Committee were welcomed by the team at the Moratuwa Centre and taken on a guided tour. The visitors were given the opportunity to interact with all the sectional teachers and the Physiotherapists at the Centre, and were provided with a comprehensive exposure of the day to day operational activities and programmes for the children with special needs. 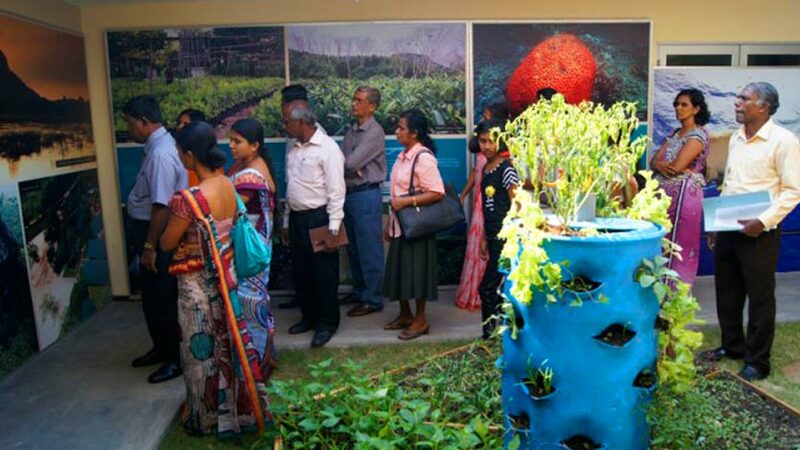 They also visited the Curtiss Graphics Institute, the Carpentry unit, the DCSARC (Dilmah Conservation Sustainable Agriculture Research Centre) and organic farm, and the Women’s Development Programme. The purpose of the visit was to provide an opportunity for the new team at the MJF Sithijaya Centre to have an in-depth knowhow of the standards set for the empowerment of special needs children with at the MJF Centre at Moratuwa with a view to gradually replicate the same standards at the Sithijaya Centre for children with similar needs over time. Speaking at the meeting, the teachers from Sithijaya paid tribute to what the team at the MJFCF Centre at Moratuwa has achieved over a short span of time and were very optimistic that they would also bring the Sithijaya Centre to similar standards, although it would prove to be a challenge. 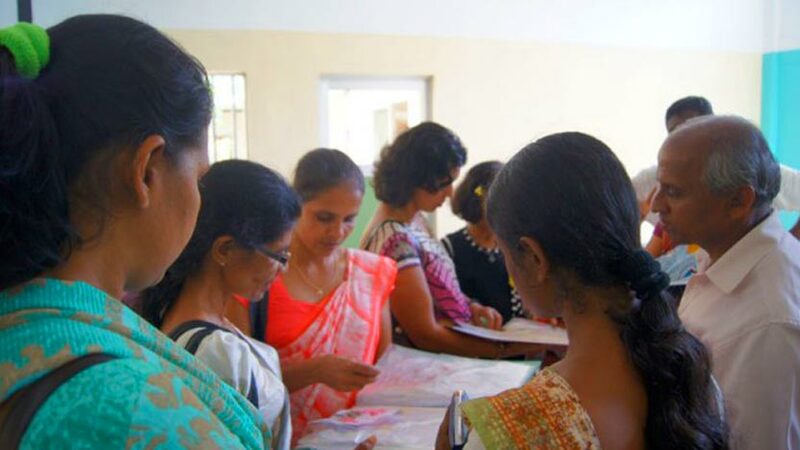 They were also impressed by the commitment and dedication of the teachers at the Moratuwa Centre, stating that a successful facility such as the Moratuwa Centre for children with special needs is not commonly observed in Sri Lanka. 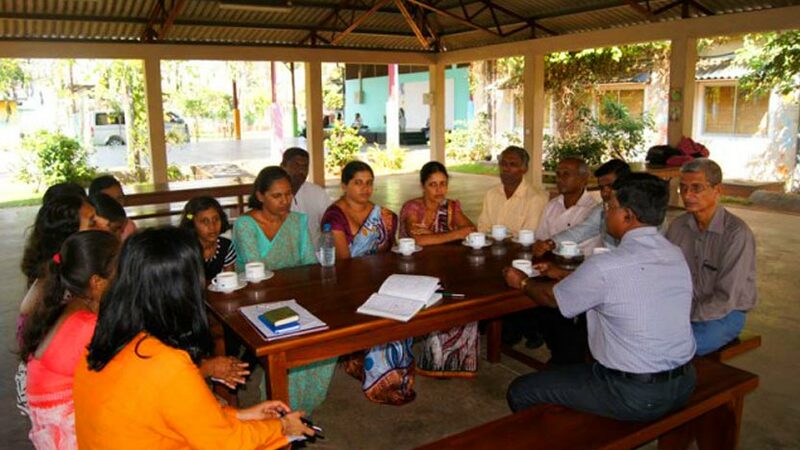 Summing up his observations of the visit, the Divisional Secretary stated, “We only knew that Dilmah and the MJF had something to do with the tea business. But after visiting this Centre, we have seen with our own eyes that they really do business as a matter of human service. What we’ve seen here is an eye opener to many government and private institutions. Especially the opportunities provided for these children here are truly amazing. This is a holistic community development concept, which I feel as senior government officer, should be implemented by the government authorities if we are to bring a about a meaningful and a real social change and upliftment in our society”.